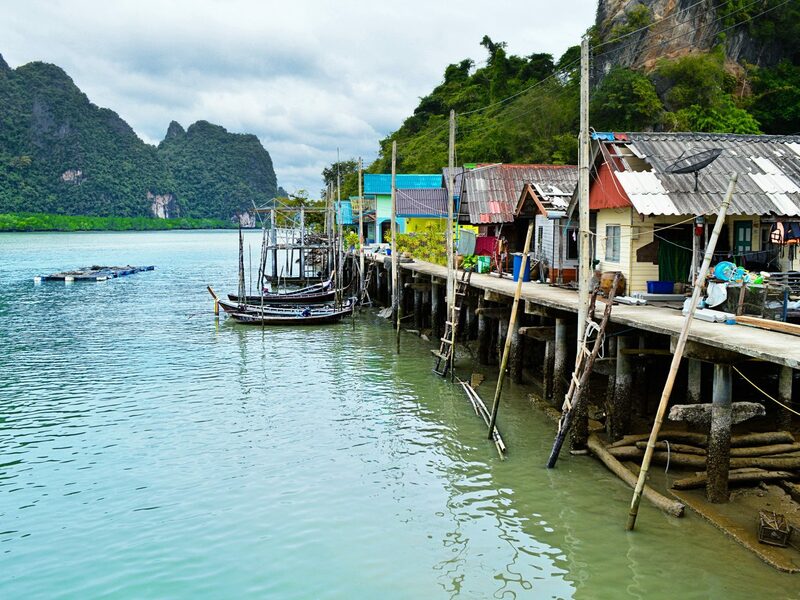 Phuket, Koh Samui, and Koh Phi Phi often garner the lion’s share of tourists’ attention when it comes to Thai islands, but if you’re looking for laid-back and unspoiled, then they’re far from your best option. 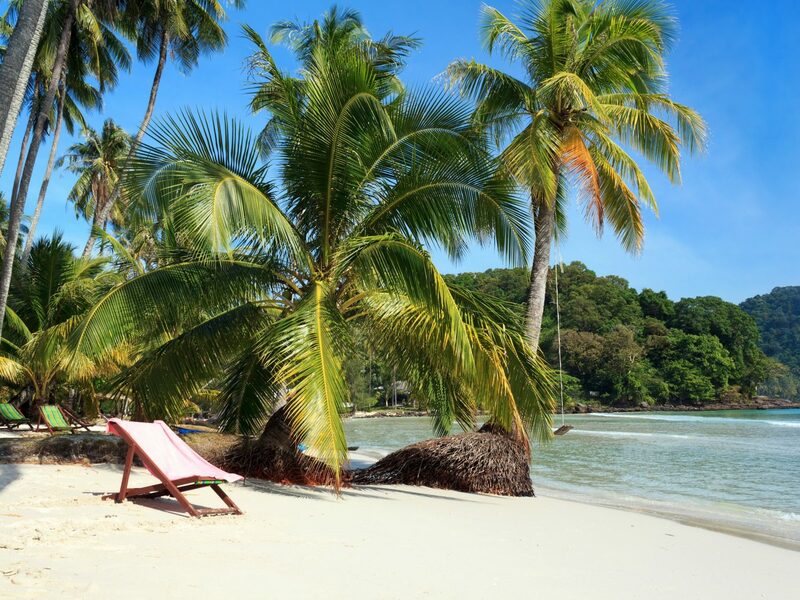 In Trat province, on the far eastern side of the country (not far from Cambodia), Koh Chang, Koh Mak, and Koh Kut remain rugged and largely uncommercialized with less than 500,000 annual foreign visitors amongst them. Here, JS contributor Chelsea Stuart shares insights on the best eats, sleeps, and sights across the lesser-known kohs. 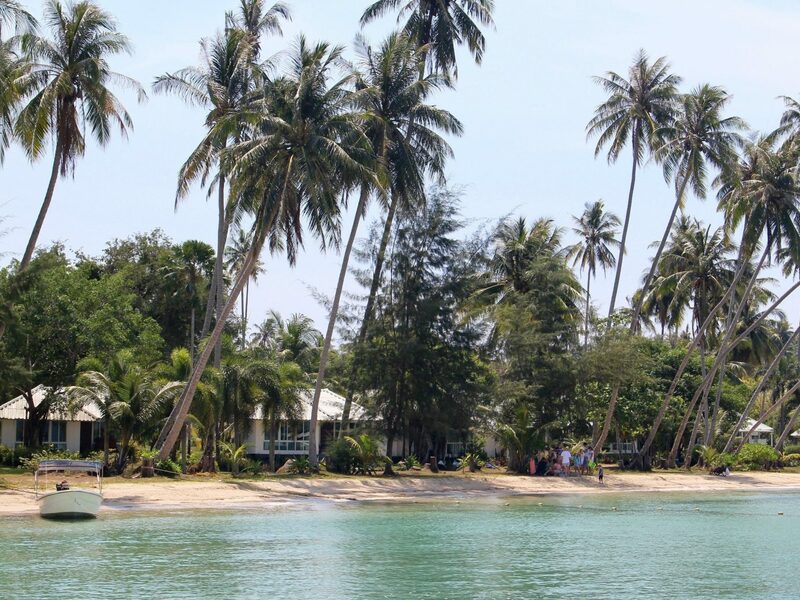 Before you start island hopping, you’ll first have to find your way to mainland Trat. 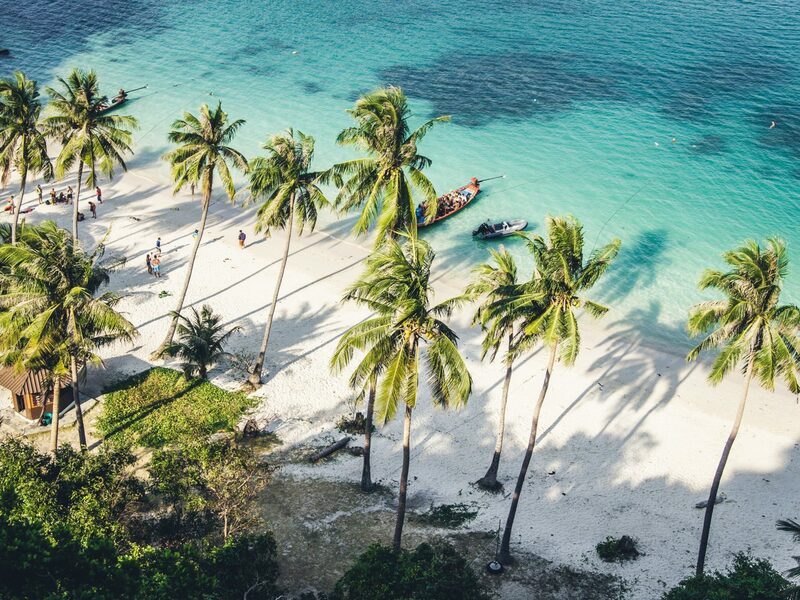 If your travels thus far have landed you in a major Thai hub—say Bangkok, Chiang Mai, or Phuket—then you can easily take a domestic flight into the province via Bangkok Airways. 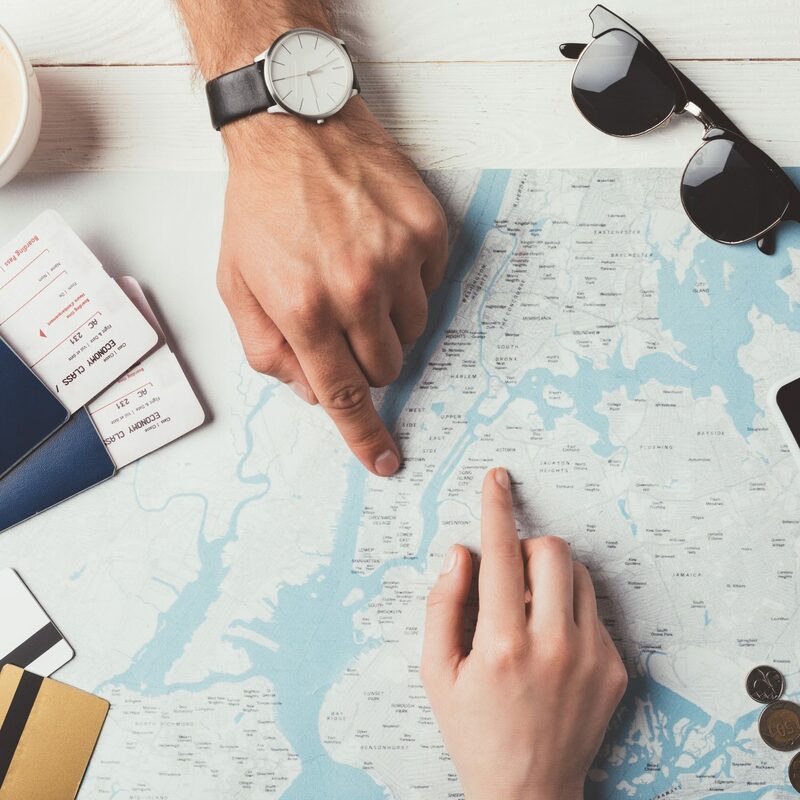 From there, getting to the islands is a piece of cake: simply hop a public ferry or charter a private speedboat if you’re feelin’ particularly fancy. Traveling from Trat to Koh Chang is a refreshingly easy affair; the city has two regular services to the island —Ferry Koh Chang and Centrepoint Ferry, both which depart from Laem Ngop village. The first takes about 30 minutes and drops you off at Ao Sapporot Pier in northeast Koh Chang, while the latter takes about 45 minutes and drops you a bit further south. Both ferries cost roughly 160 baht—for those of you pulling out a currency converter, that’s less than $5 USD! Koh Chang may be one of Thailand’s largest islands but by no means is it one of the most tourist congested. 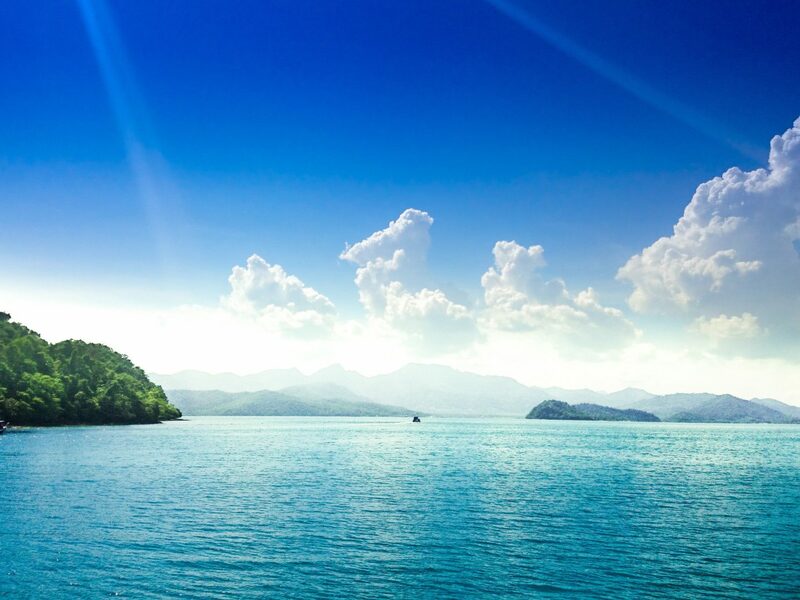 Dense rainforests, steep mountain terrain, and a bevy of tiered waterfalls are the most defining features of “Elephant Island.” Once you hit land, our hotel of choice is The Dewa Koh Chang which is most easily accessed by Ferry Koh Chang. Strung along powdery Klong Prao Beach, the resort’s villas bask in rainforest-ringed Gulf of Thailand views. 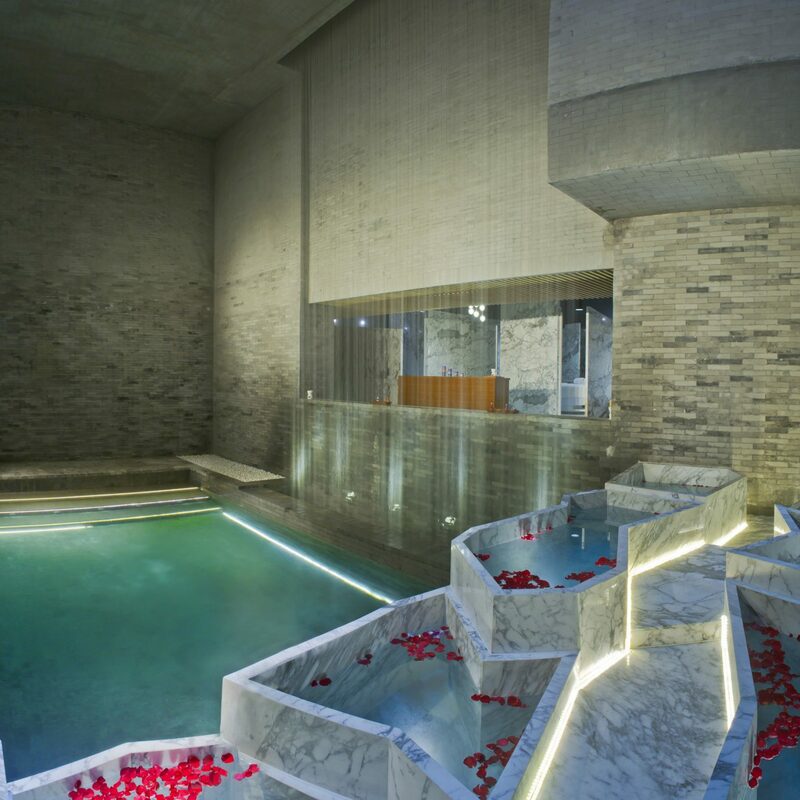 If you’re looking to treat yourself to an especially luxe stay, go for a loft-style Grand Villa with a private hot tub and modern Thai design. Koh Chang island as a whole is part of the Mu Koh Chang National Marine Park —an astounding 250-square miles of tranquil turquoise waters, lively coral reefs, and lush jungle vegetation—covering 52 islands from the Laem Ngop district in southwestern Trat to the far east Khlong Yai district which neighbors Koh Kong, Cambodia along the Gulf of Thailand. Obviously, it’s impossible to see everything the park encompasses, but while on the island, try to make time for the Khlong Nonsi and Than Mayom waterfalls —not far from the National Park Office on Koh Chang’s east coast, and Khlong Plu—arguably the isle’s most impressive cascade just a 20-minute walk from Khlong Prao Beach, centrally located on the quieter western coast. If you find yourself rising with the sun even on vacation, head 10 minutes down the coast to Lonely Beach (Hat Tha Nam) for a real wake up. Though the stretch has become a popular nighttime spot for backpackers, Aire Beach Cafe makes mornings worth the visit too. 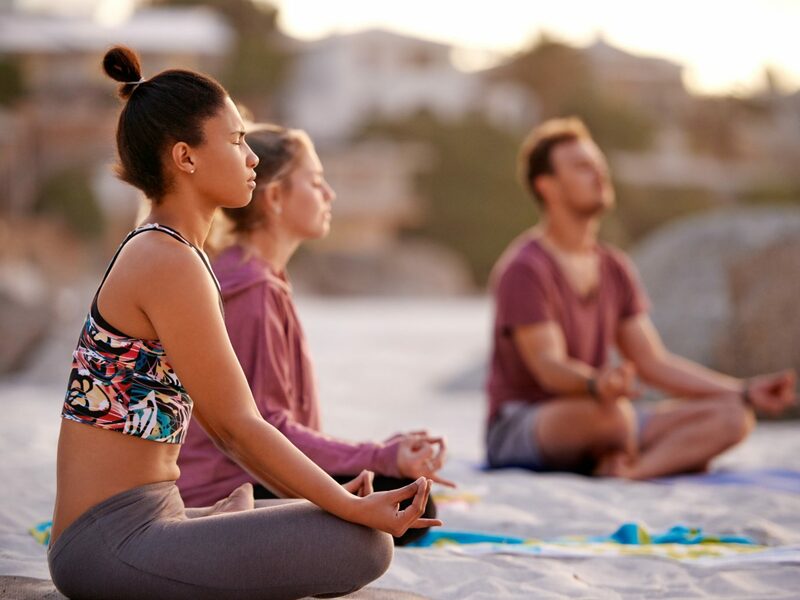 If you’re popping by in low season (April through October) schedule a private vinyasa session on the beach; or if you’re there during high season, simply stroll up at 9 am for one of their weekly group classes. Never practiced yoga or afraid your skills are a bit rusty? No worries—the class is for all levels. 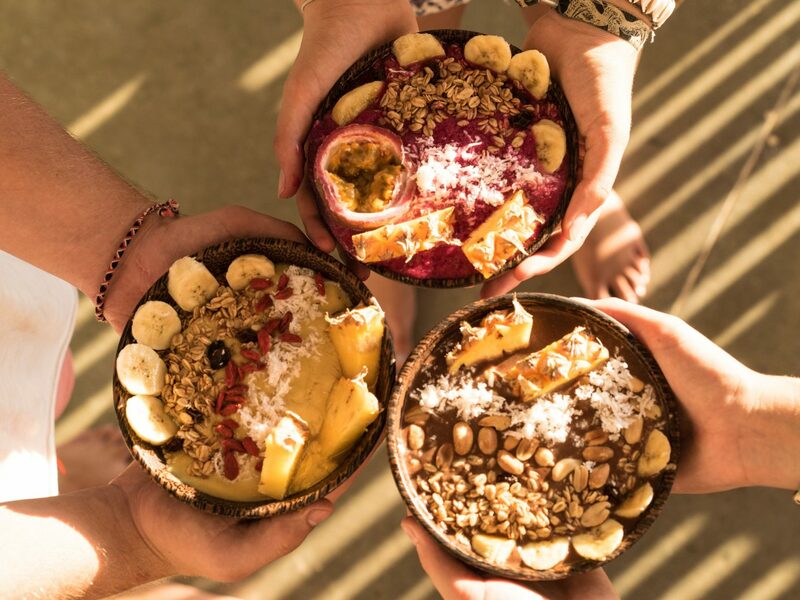 Post-yoga, recharge with a smoothie bowl that’s both super tasty and aesthetically-pleasing (think: fresh dragon fruit, banana, mango, pineapple, and coconut milk). From there, you can easily walk back to your resort, but if you’re looking to explore the island a little more—in a rather adventurous manner—find a booth from which to rent a motorbike. No license is required and day rates typically run around just 200 baht (less than $6 USD! ), but fair warning: you’ll often spot children (yes, children) whipping around on the open road. Since you’re riding at your own risk, you’ll definitely want a helmet for some semblance of safety. 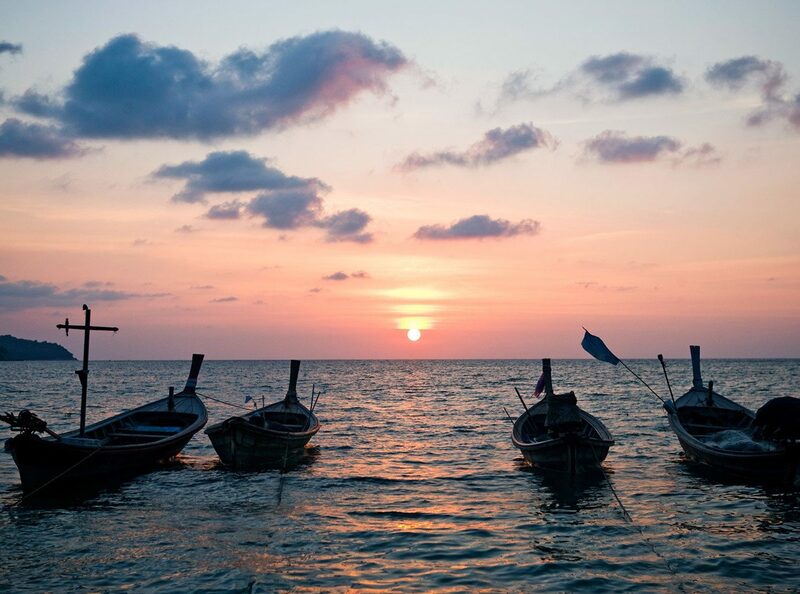 Unlike Bangkok, Chiang Mai, and other mainland Thai destinations—getaways in the islands aren’t about jam-packed days. 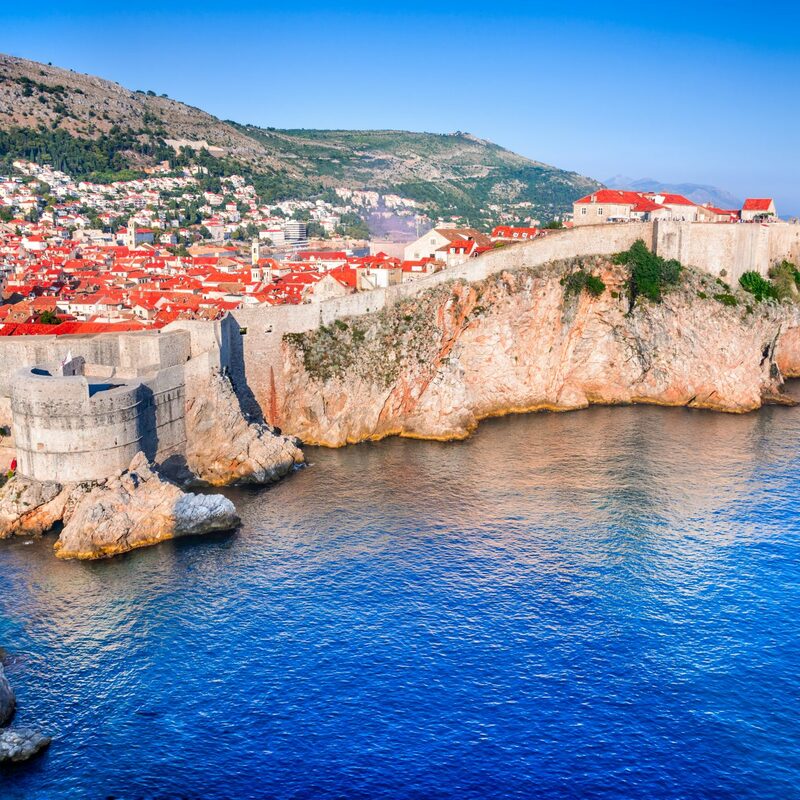 Quite the opposite, it’s all about embracing as close to an itinerary-free stay as possible. 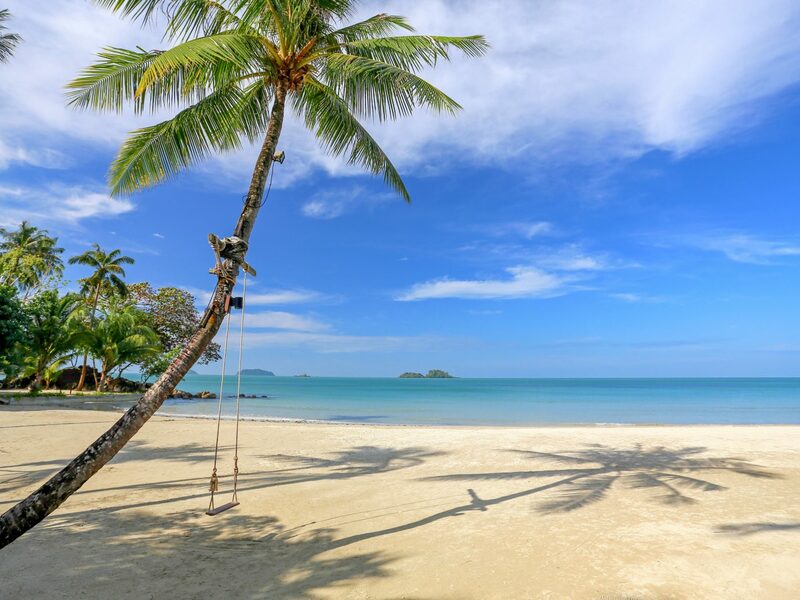 That in mind, you’ll want to spend ample time on Koh Chang’s palm-fringed shores, and on the northwestern coast of the island, White Sand Beach (or Hat Sai Khao) is a top choice. Clear, calm waters and a handful of low-key, feet-still-in-the-sand restaurants mean you can swim and sunbathe the day away with plenty of seaside lunch options. 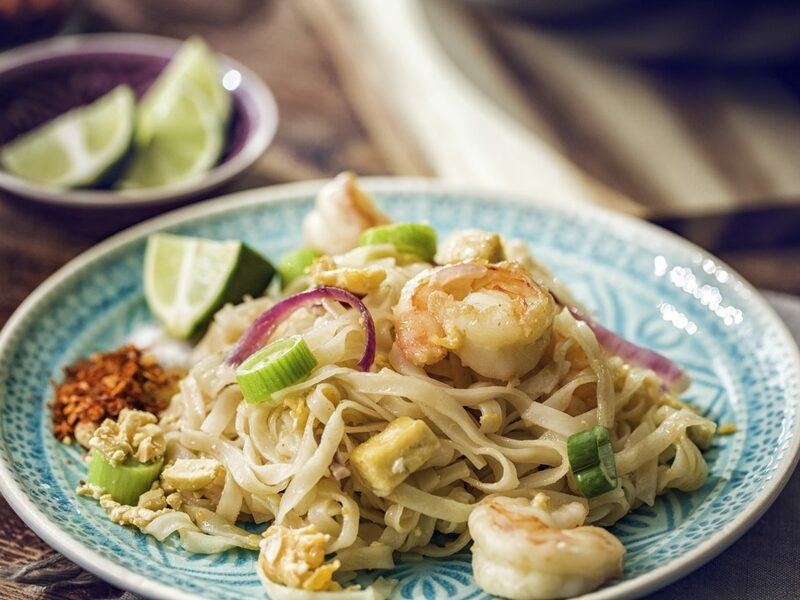 From traditional pad Thai and green chicken curry to spicy papaya salad and coconut milk soups (see: Tom Yum Gung), Thailand has no shortage of mouthwatering native dishes. 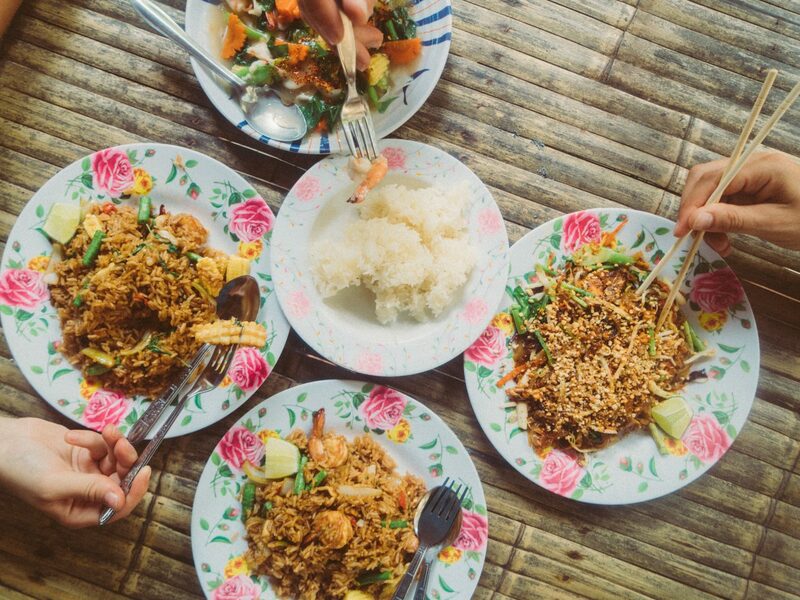 If you’re interested in learning how to whip up your own so you can enjoy them back home, take a cooking class at The Happy Turtle between Lonely Beach and Bang Bao. 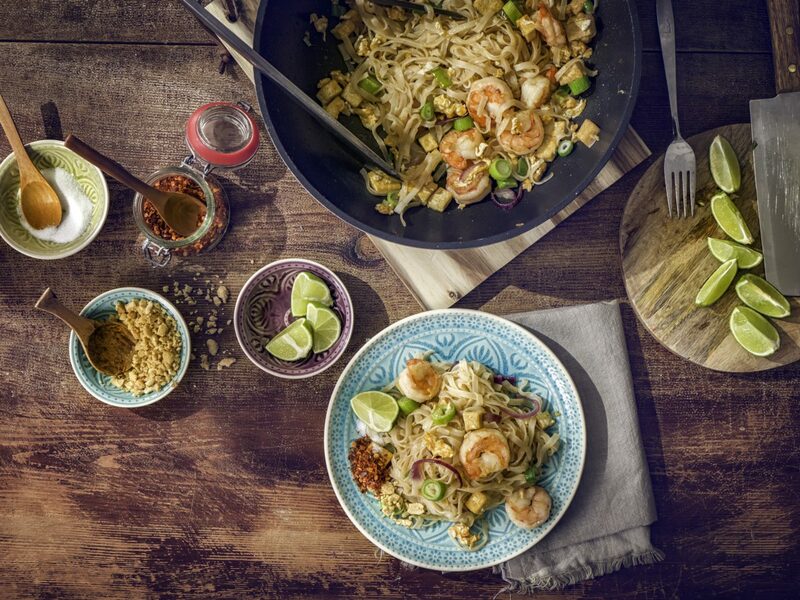 Don’t worry about how to get there—the cooking school offers to door-to-door pick-up and drop-off from your hotel. With only four students per class, you’ll get plenty of one-on-one instruction as you master three different dishes sourcing herbs, fruits, and produce from their onsite garden. Transportation from Koh Chang to Koh Mak can usually be arranged through your hotel, but if you’re going the homestay route and find yourself in charge of transit, you can easily hop a speedboat or public ferry (most boats run 50 minutes to an hour depending on your drop-off point). 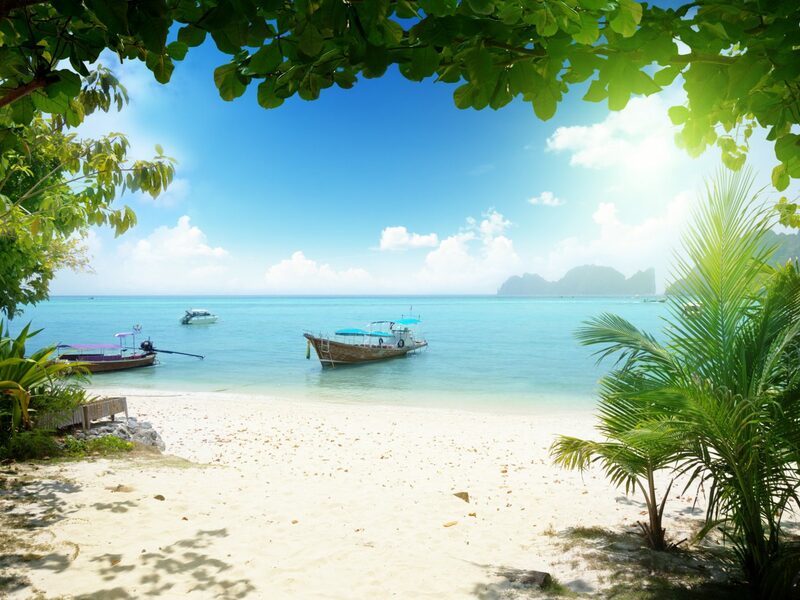 Koh Mak is truly one of Thailand’s best kept secrets. Unlike Koh Chang, the sleepy, undeveloped island doesn’t have car ferry service, so the roads remain relatively quiet aside from local’s motorbikes and pickups. Here, you’ll find more remote beaches, intimate bungalows, coconut plantations, and mangrove forests than tourists—even during high season. 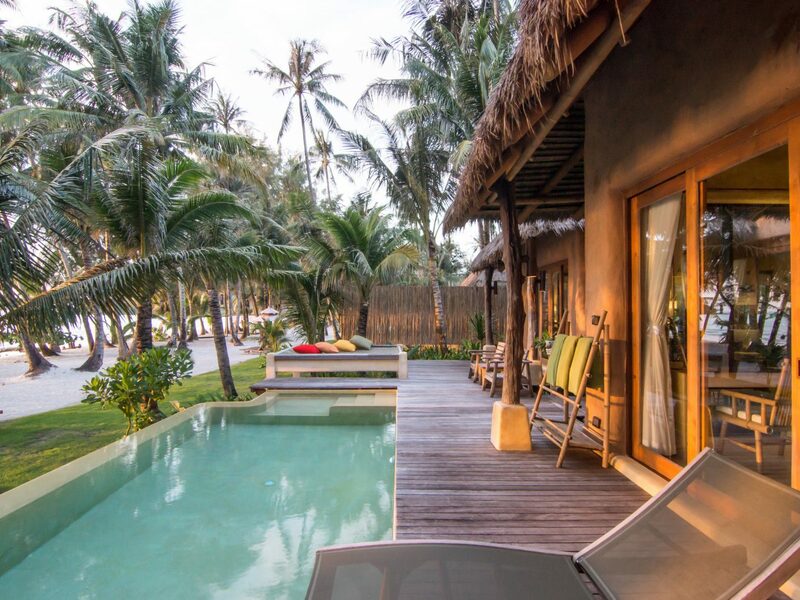 Home to only a handful of resort accommodations, the oceanfront Seavana Beach Resort Koh Mak takes the cake IOHO. Simple, romantic guestrooms are steps from the shore and feature mesh-canopied king beds, rain showers, and outdoor spa bathtubs. Koh Mak is small enough (and blissfully flat enough) to be explored by bike, so take advantage of the hotel’s complimentary wheels and follow nearby trails at your leisure. 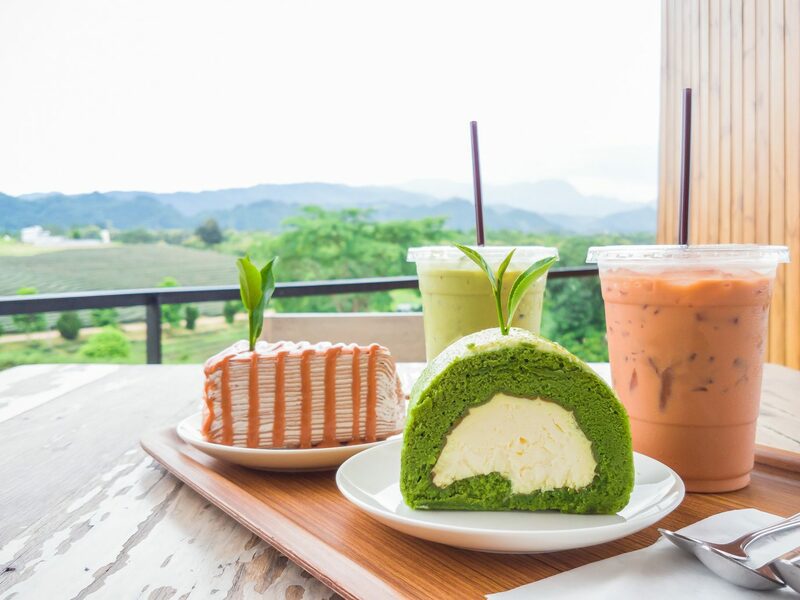 Stop by the front desk for directions to Sweet Cake Bakery as the route will run you not only to an off-the-radar iced coffee and smoothie joint, but right past the Koh Mak Temple as well. 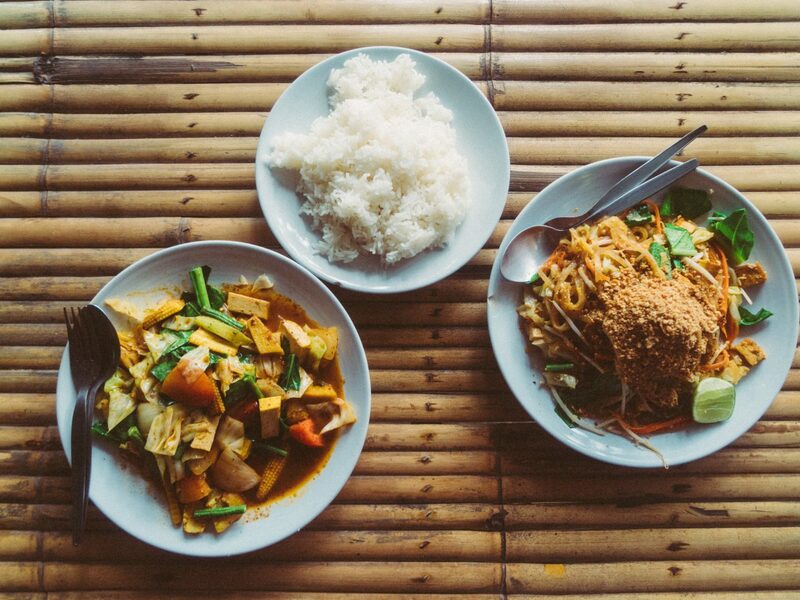 From there, if you plan on staying out for dinner, beeline it to Koh Mak Seafood—right next to Sweet Cake in Ao Nid Bay. 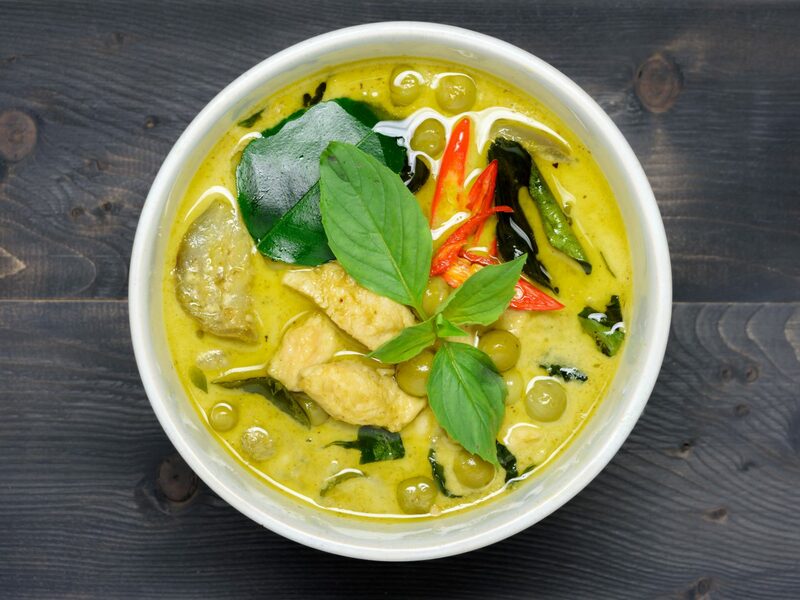 The restaurant serves up raved-about fresh whole fish, soft shell crab, squid, and other traditional Thai dishes right on the water. Like transportation between Trat and Koh Chang or Koh Mak, traveling to Koh Kut—Thailand’s easternmost island before the Cambodian border—just requires a quick ferry ride. You can arrange for boat service from Koh Mak to Ko Kut via your resort for the most direct ride, or take a public ferry to Ao Salad Pier on the island’s west coast (conveniently near the majority of resorts, hostels, and most-frequented beaches) which takes about 40 minutes. With more homestays than hotels and a relative dearth of nightlife, Koh Kut—like Trat province’s other islands— is often skipped over by foreign tourists. But if you’re looking for authentic fishing villages, untouched nature, and pristine white beaches, then you’re in luck. Check in at High Season Pool Villas & Spa for a spacious private pool villa (think: thatch-roofed digs with bamboo furniture, open-air rain showers, soaking tubs, and private sundecks), just steps from Khlong Chao beach (aka Millionaire’s Row). 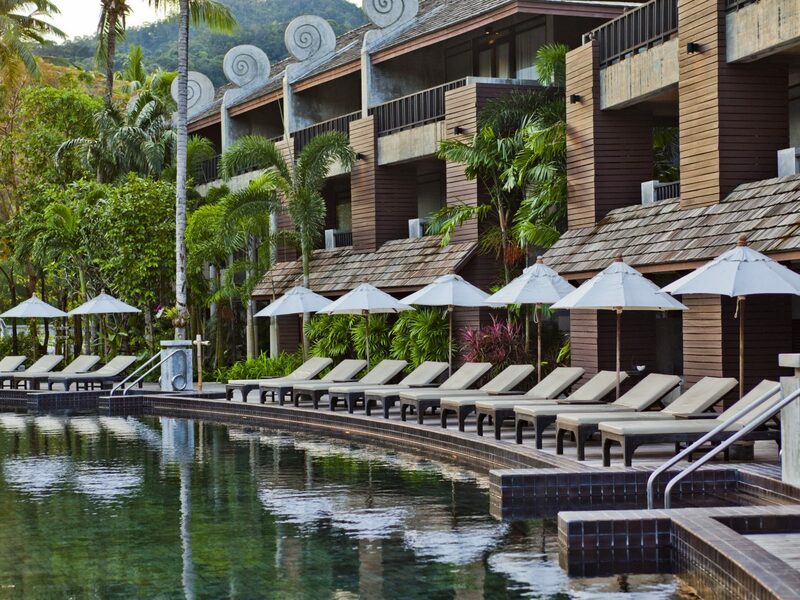 While you could really spend your entire time at the resort—between the powdery white-sand beach, waterfront Thai restaurant, coffee terrace, holistic spa, and Koh Kut’s largest swimming pool—you’ll want to venture out to see some of the island’s sights. Like Koh Chang, Koh Kut has more than a couple waterfalls worth seeing. Peel yourself away from the beach for trips to Klong Chao, Klong Jao, and Klong Yai Kee where you can swim, kayak, and hike. 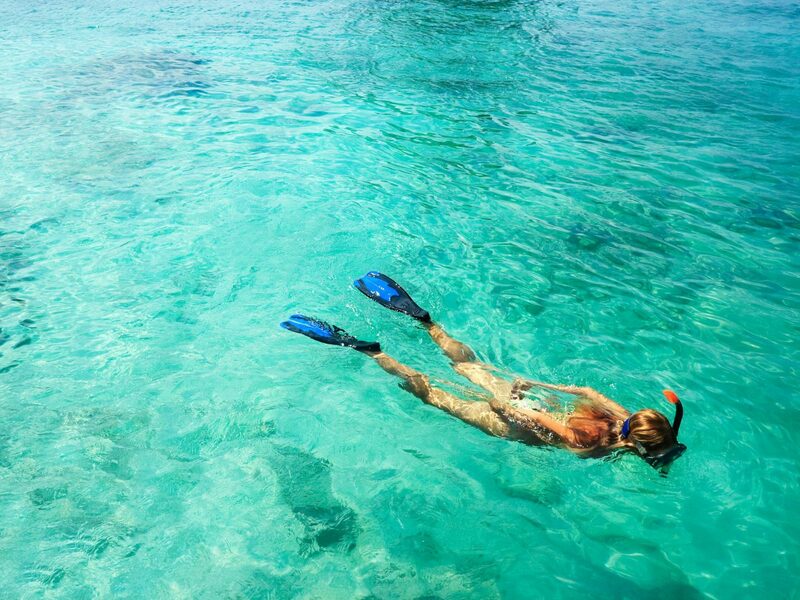 Once you’ve gotten your fill of waterfalls, snorkeling or scuba diving is a must. Privately-chartered speed boats and colorful wooden ferries often anchor at nearby Koh Yak Yai and sister isle Koh Yak Lek for crystal clear surf and kaleidoscopic schools of tropical fish. If you can’t arrange the excursion through your hotel, look to BB Divers or Koh Kood Divers. If at any point you want to check out beaches beyond your resort—you’d be crazy not to—head 15 minutes south to Ao Phrao Beach. The coconut palm-fringed stretch is one of Koh Kut’s longest at more than half a mile. As one of the most remote beaches on one of Thailand’s most remote islands, you’ll find the calm shore near-pristine and blissfully quiet. 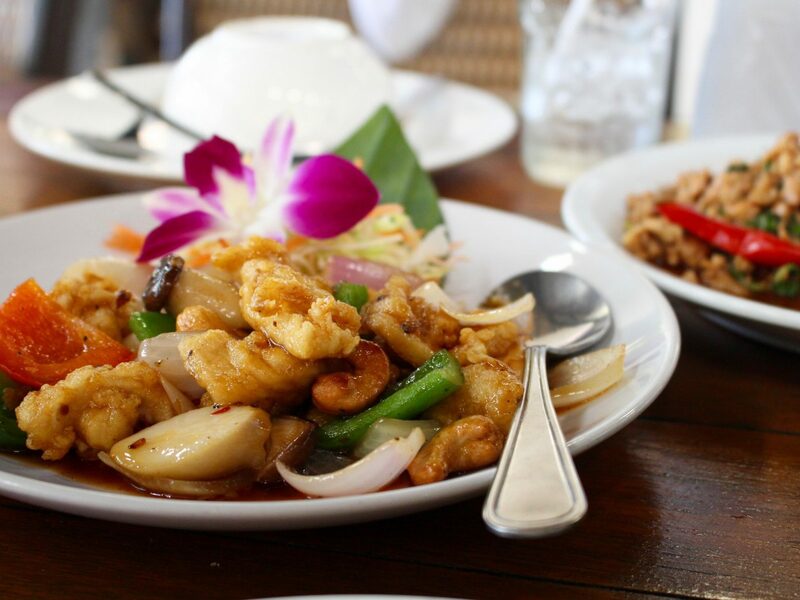 Once you work up an appetite after lazing in the sun, head east to Ban Ao Yai for unrivaled seafood. 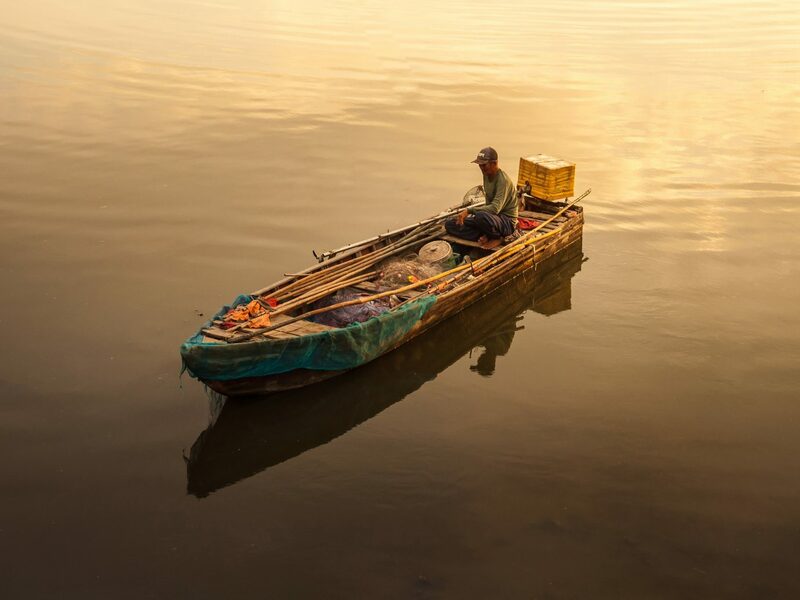 The centuries-old fisherman village supplies much of Koh Kut with fresh seafood, but in-the-know visitors head straight to the source for a just-caught dinner. Wander along the village’s stilted wooden pier and take your pick of the tiny restaurants. 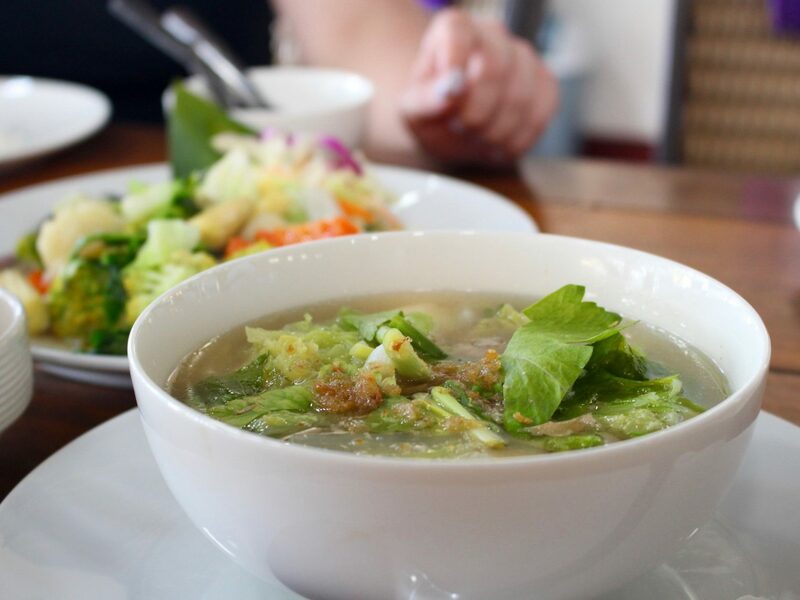 You really can’t go wrong, but Thai Kitchen and Chonthicha are among local favorites. After dinner, hike up to the village’s viewpoint for a photo op and bird’s eye view of the bayside community. 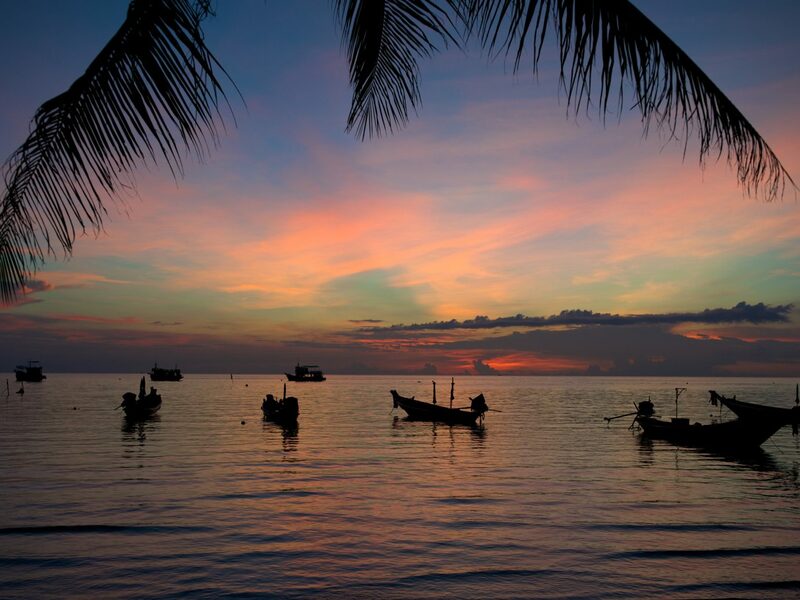 While you can certainly catch the sunset from your private villa, Koh Kut has no shortage of gorgeous vantage points. So for something different come nightfall, make your way to Ao Bang Bao (you’ll know you’re in the right spot if you see the Siam Beach Resort). Facing southwest, the sliver of narrow beach affords front row seats to a sky drenched in pinks, purples, and blues.